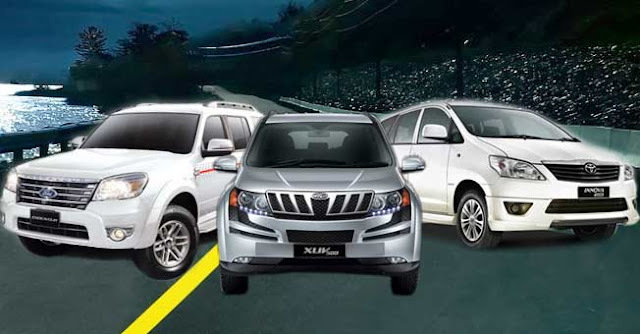 GR Tours Travels Offer best call taxi in madurai. 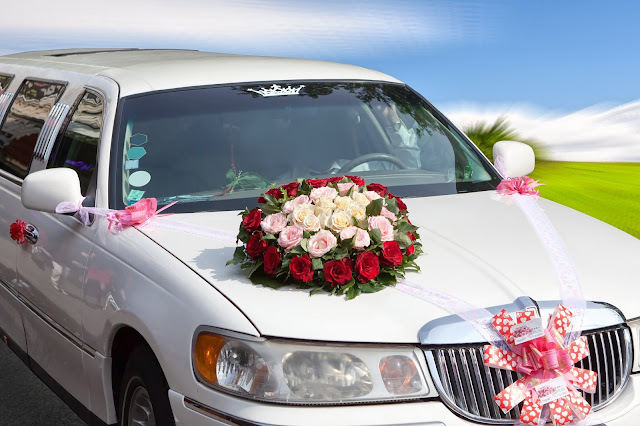 Our drivers are professionals with prompt reporting and maintain decent dress code. 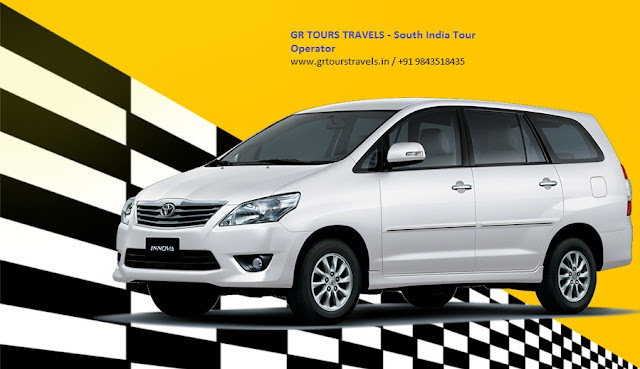 GR Tours Travels best travel agent in Madurai providing Luxury cars for rent in Madurai. We have our own vehicles ranging from Swift Dzire to Audi. Please visit our website : www.grtourstravels.in for more information. 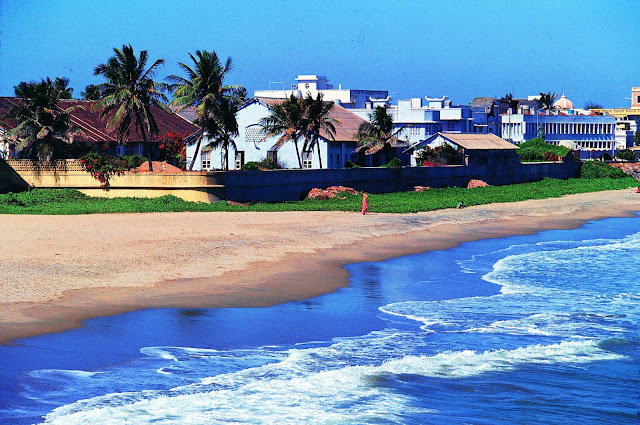 GR Tours Travels is one of the Best Travel Agent in madurai District, Tamilnadu. 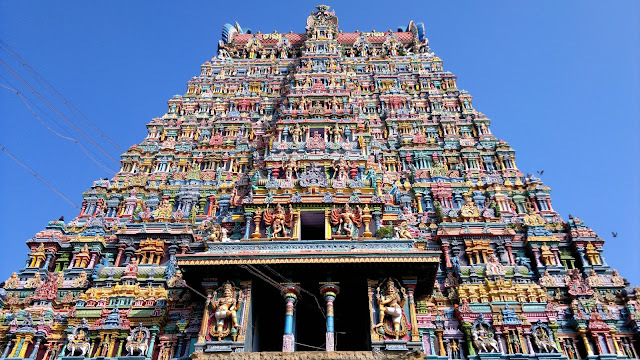 We provide all tour packages in madurai, south India tours in madurai, car rental in madurai, taxi hire in madurai, cab booking services in madurai etc… Also we offer various tours and travels packages like Educational tours, Student tours, College tours, Temple tours to any part in South India. 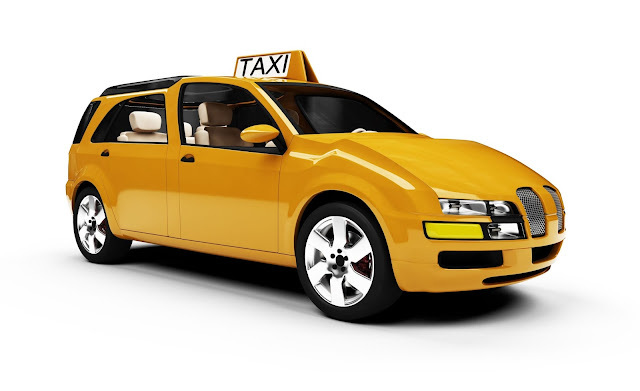 We are fully equipped with all kinds of tourist vehicles like Indica, Innova, Qualis, Tempo traveller, Chevrolet Tavera, Swaraj Mazda, Omni, Coach etc.,.